Uzbekistan should urgently issue a new identity document to former political prisoner Murad Djuraev, who was recently released from prison after 21 years in detention, the Association of Human Rights in Central Asia (AHRCA) and International Partnership for Human Rights (IPHR) said on Tuesday. On 12 November 2015, 63-year-old Murad Djuraev, former Member of Parliament, was released from detention after 21 years. He was originally sentenced to 12 years in prison but his sentence was arbitrarily extended another four times for alleged violations of prison rules. Murad Djuraev urgently requires medical treatment for chronic illnesses which he developed in prison. He fell sick with tuberculosis in detention and has kidney problems following torture by over exposure to cold. The long years without medical assistance have left him suffering from chronic inflammation of the nose, throat and ears which causes shortness of breath and persistent headaches. Murad Djuraev lost his teeth when in prison. He suffers also from nervous and physical exhaustion. Murad Djuraev is now living at home with his family in the town of Mubarek in Kashkadariya region. AHRCA was informed that he has not been able to obtain a new passport. Without this identity document, it is impossible for him to travel inside Uzbekistan, particularly at the present time when law enforcement officials have the right to detain any person they are suspicious of. Without a passport, he cannot buy a train ticket, complete registration formalities at his place of residence or undergo medical treatment. The lack of a passport therefore restricts Murad Djuraev’s fundamental human rights, such as freedom of movement and access to urgent medical care. In Uzbekistan, new passports are often not issued to former political prisoners for long periods of time after their release from detention. The authorities use this as a means of controlling their activities. In explaining the delay in issuing identity documents, officials refer to normative acts and legislation, which violate constitutional principles and international human rights law. AHRCA and IPHR call on the authorities of Uzbekistan to issue Murad Djuraev a passport without delay, to enable him to access the medical treatment he urgently requires. 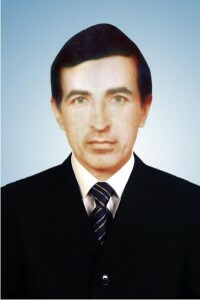 On 21 May 1995, the Supreme Court convicted Murad Djuraev to 12 years in prison in a strict regime colony after an unfair trial without the right to appeal. He was accused of conspiring with the leader of the opposition party “Erk” Muhammad Salih with the aim of overthrowing the government of Uzbekistan. Murad Djuraev was tortured by officials of the National Security Services and the Ministry of Internal Affairs in pre-trial detention. He was forced to “confess” to crimes which he maintains he did not commit. Human rights activists and observers are convinced that Murad Djuraev was punished for his critical statements in parliament, his support of the “Birlik” opposition movement and his support of opposition journalists and writers. He was also tortured in prison. 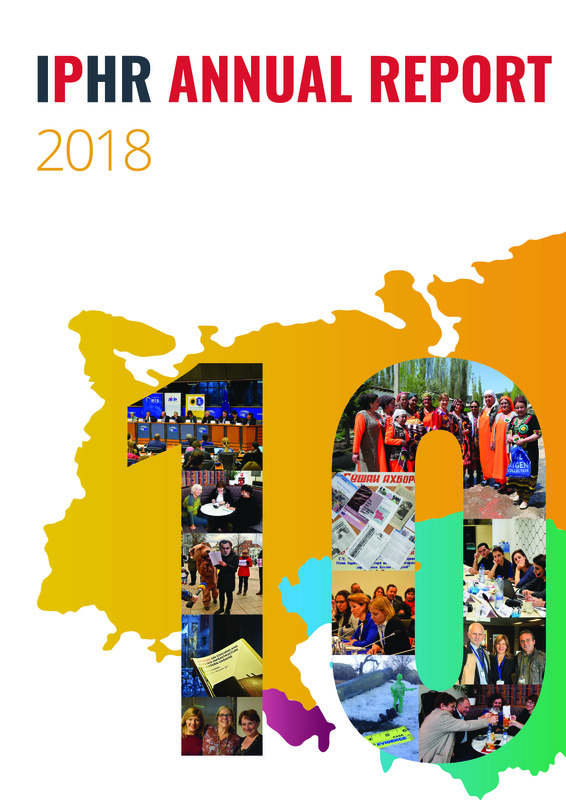 Check out colourful report on the work of IPHR and partners in 2017! 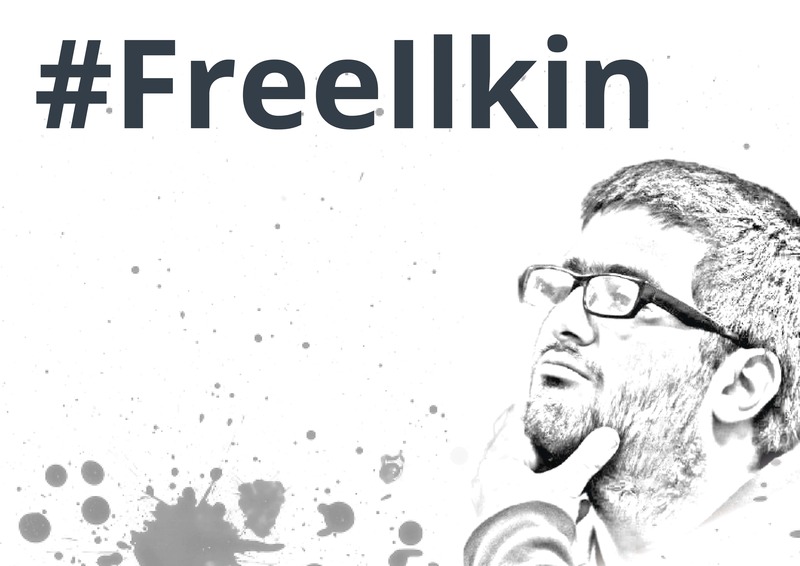 Check out campaign in support of human rights defenders at risk!